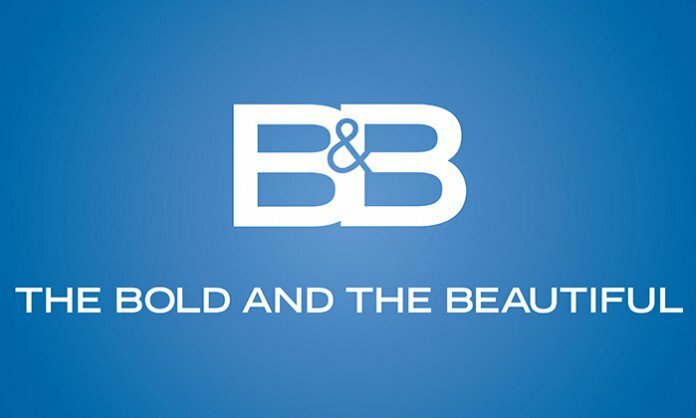 Check out the weekly spoilers below to find out what's happening on CBS soap opera The Bold and the Beautiful during the week of September 12, 2016. * Quinn worries about Steffy's reaction to a recent development. * Rick asks a friend to help him make one of Maya's dreams come true. 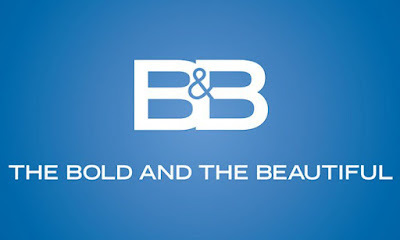 * Bill gloats to Ridge about his role in saving Forrester Creations. * Steffy works to ease Eric's emotions. * Bill hires a wedding planner. * Eric's family arranges an intervention. * R.J. reacts to news of his mother's upcoming wedding. * Wyatt insists Steffy talk to him about their marriage. * R.J. pays Bill a visit.